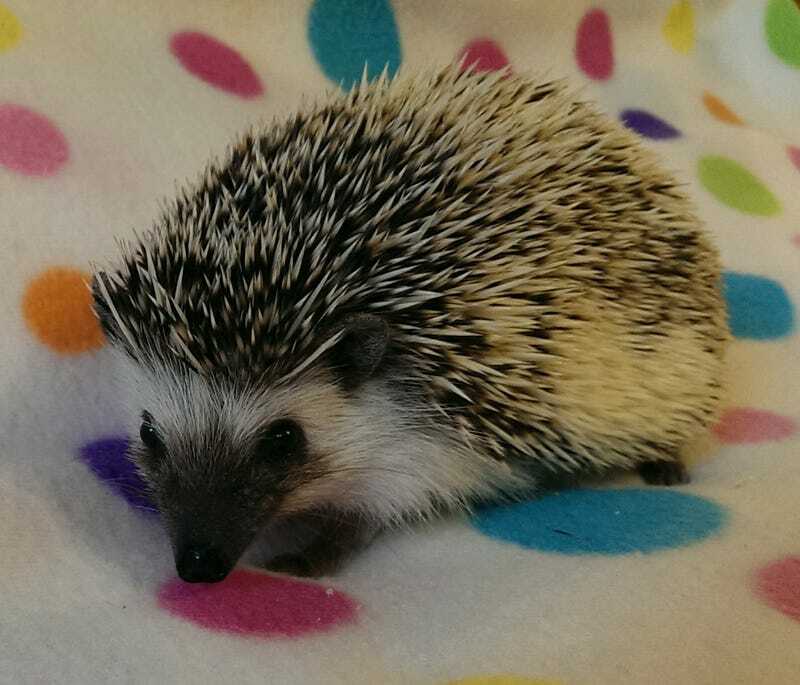 After some confusion with the breeder, it turns out that the hedgehog my girlfriend thought she bought wasn’t actually available. Not wanting to forgo the hoglyfe altogether, she picked up this little guy instead! He’s six months old, and he’s even cuter than than the other one if you ask me!